Formed in mid-2005, the DJS Dual ALTAR, Youth & Elder Nylander Tamegão Igor created the project E-Thunder which later would become a project Solo. With productions already marked runways around the world, the project has maintained its steady beat on sets of unique versions Filled wherever she goes! 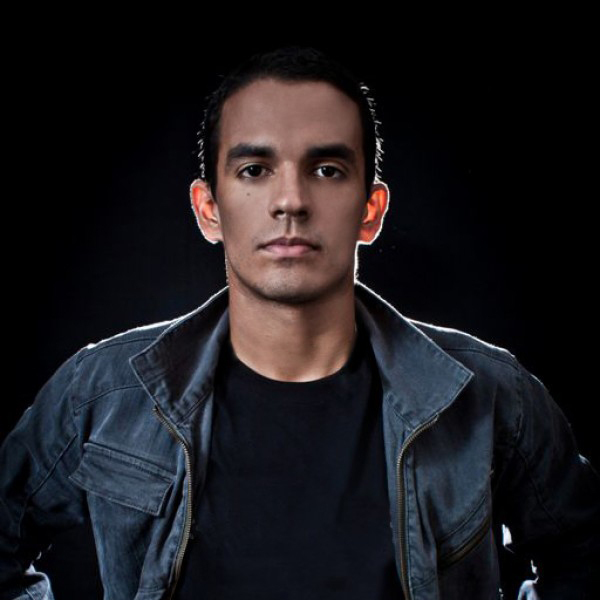 DJ Igor Tamegão, also known as E-THUNDER is the Resident SATURDAYS at Club CINE IDEAL in the city of Rio de Janeiro.